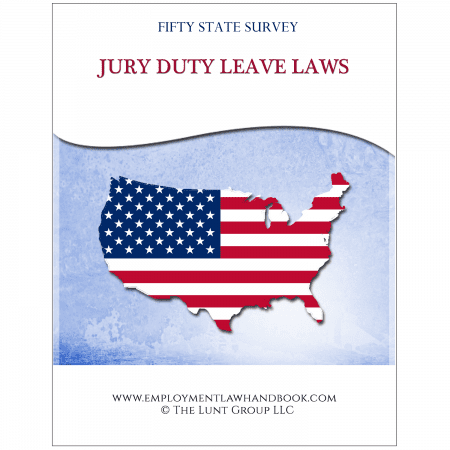 Download a PDF version of our 50 State Survey covering on-call time laws. On-call time laws address when an employer must count time spent by an employee on-call as hours worked and must compensate the employee for the on-call time. 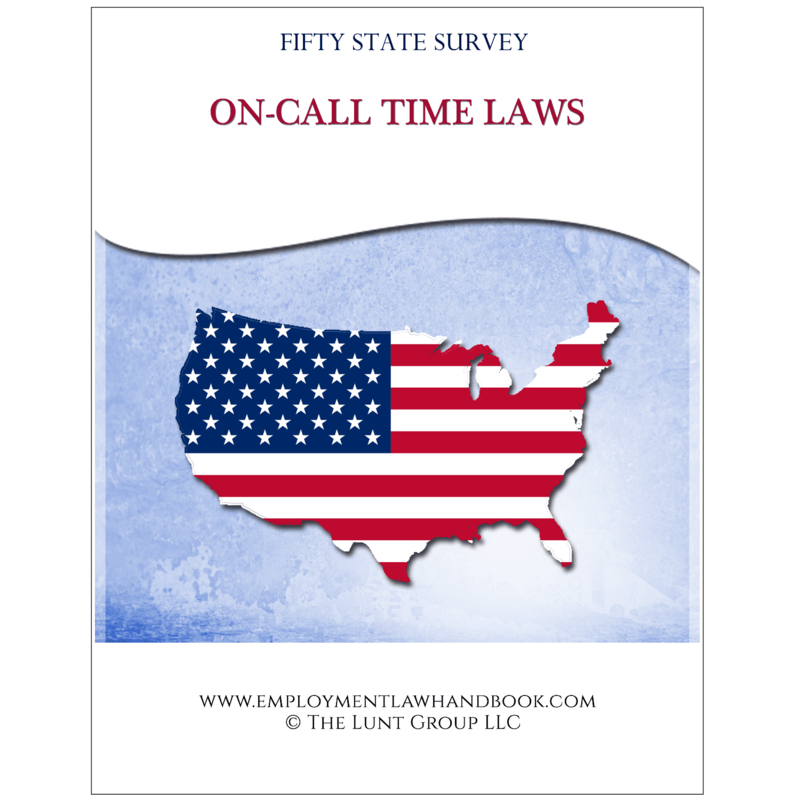 This version of our on-call time laws 50 state survey is in portrait format. 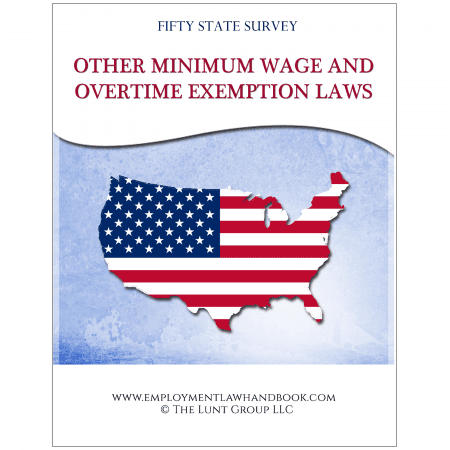 As with all of our 50 State Surveys, our on-call time laws survey contains links to the online resource upon which each summary is based, if such a resource is available. In addition to covering all 50 states, the survey also covers the District of Columbia. SKU: SV-PRTRT-0315-00010. Tag: 50 State Surveys.